On Jan. 1, the last day of the Massachusetts 2017-2018 legislative session, lawmakers approved a bill to ban 11 toxic flame retardants in children's products, furniture and bedding, but on Jan. 11, Gov. Charlie Baker vetoed it. “By vetoing H 5024, a bill to ban certain toxic flame retardants, the governor has vetoed the wishes of the firefighters of Massachusetts, the Massachusetts chapter of the American Academy of Pediatrics, and dozens of health and environmental organizations who have been pushing this bill for years. It is not a proud day in the Commonwealth,” said Janet Domenitz, executive director of MASSPIRG. 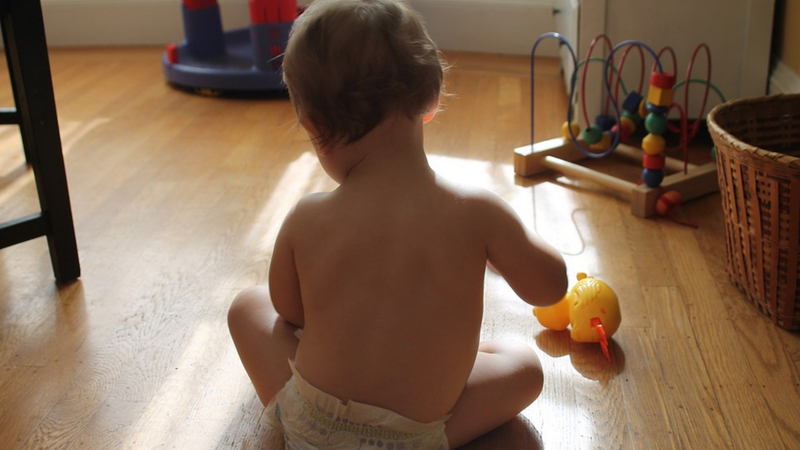 These toxic flame retardant chemicals move from products like highchairs, toys, furniture and more into the dust in our homes and, ultimately, our lungs. Children are especially vulnerable to the health effects of these chemicals and firefighters are exposed to the danger when they respond to house fires. Photo Caption: Children are especially vulnerable to the toxic effects of flame retardant chemicals in the products they're exposed to every day.